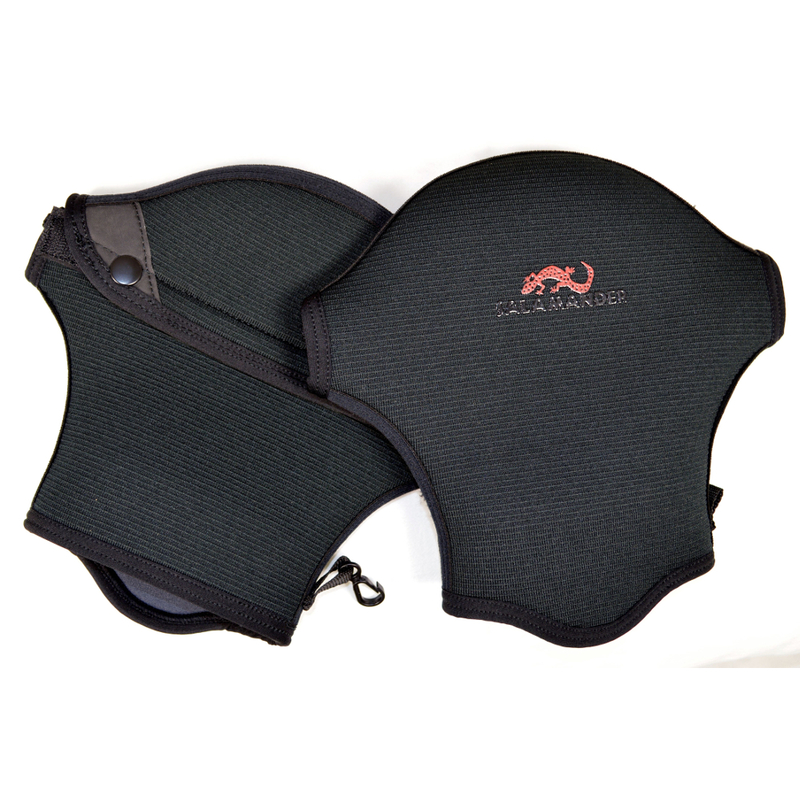 Hand warmers for your paddles! 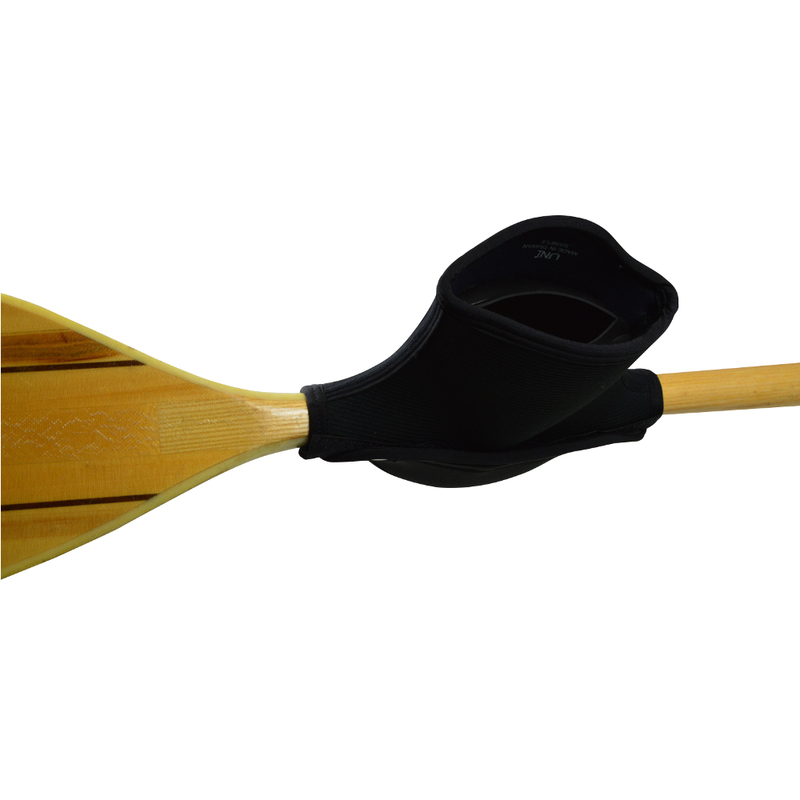 If you don't like the feel of gloves between your hands and the paddle, Pogies are the solution to cold water paddling. 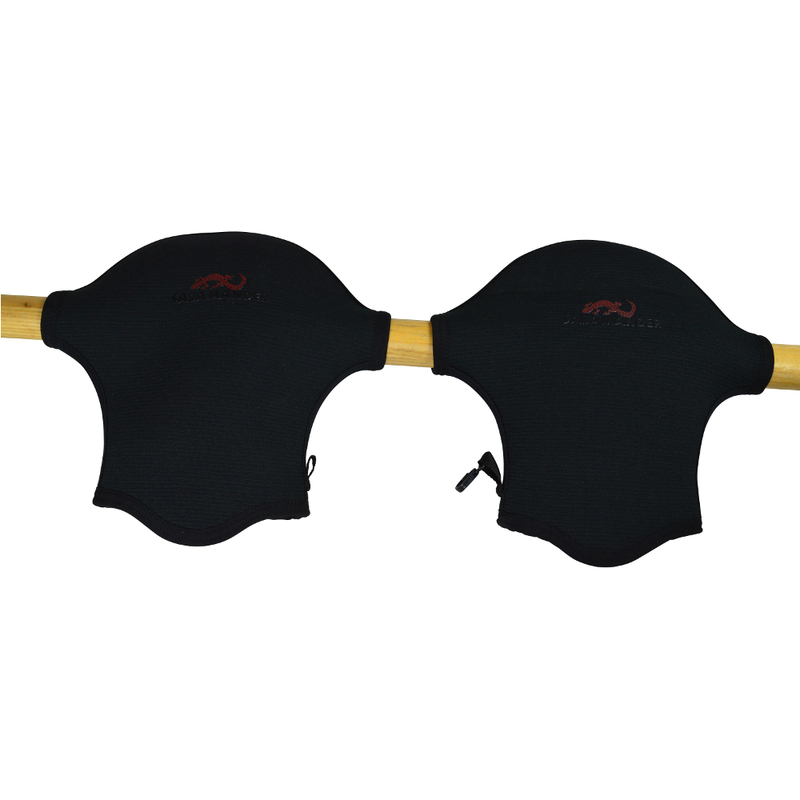 Offering a warm barrier from the elements these pogies securely velcro/snap onto the paddle shaft. The pogie creates a warm pocket inside and sheds any water or splash away to keep your hands warm during your trip all while keeping a good grip on your paddle with nothing between your hands and the paddle. 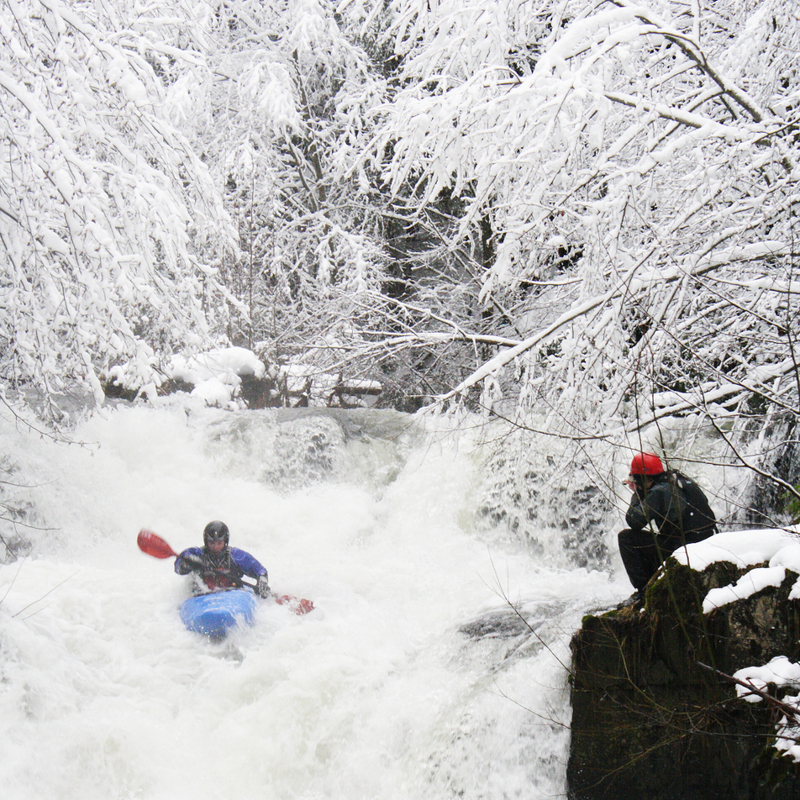 Also, If you are already paddling with gloves and need just a little more warmth this is what your looking for.